R.O. Steel Roofing can assist you when you’re building your new commercial, industrial or residential property. We share our many years of experience in the roofing industry and advise you on the many different aspects of your new roof and give you expert advice to suit your individual needs. One roofing material that we do recommend is that of Metal. Metal might sound like an outdated material but new technologies in making different types of metals allow us a lot of flexibility and confidence in offering you the right metal roofing material for your property’s roof. Metal roof sheets offer the unique combination of value for money and incredible design flexibility. Whether your next project is being created for a purely functional application or for leading edge design, it easier to create an enduring design classic – from roofing and walling and garage doors. But, more importantly, it also gives you the confidence that the award winning material you’ve chosen for your next project will perform today and for years to come. Metal roof sheets have the unique ability to compliment both traditional and ultra modern architecture. Use it with confidence. It’s flexible and cost effective, so the design choice is yours. Metal roof sheets have become a part of the Australian way of life. They have been used with striking effect by leading architects to create the latest in modern building designs, through to classic roofing styles. From bustling inner-city buildings, factories and warehouses to charming rural properties its applications are endless. To get the best results for our customers, we like to be involved in the entire process from design through to inception offering practical advice to architects, planners, contractors, builders and owners. Our design support and quotation service is a key part of our commercial roofing service and an essential support for private property and home owners. By getting our experienced team in early, we can help design a roof which meets every requirement from practical efficiency through to aesthetic attraction and guarantee the smooth running of the installation. 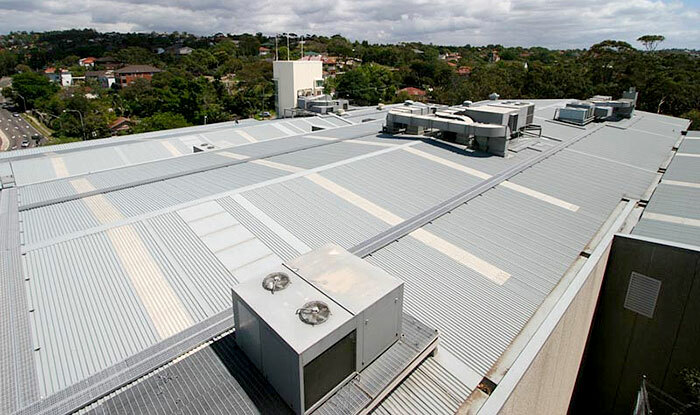 With over 35 years of experience in installing metal roofs on new buildings, we at R.O. 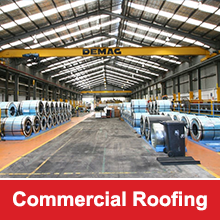 Steel Roofing can help you with your decision making on your new with commercial, industrial or residential property. 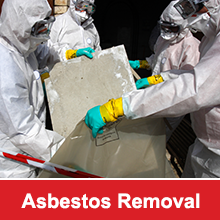 For a free no obligation quote please contact us today on 02 9660 5937 and our friendly staff will be happy to assist you.